Step 1：Please download the file that is the software to the T card’s menu. 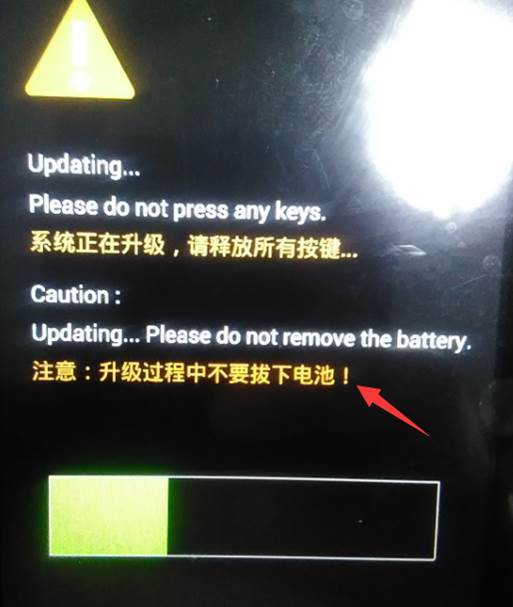 Step 3：Please ensure the battery is enough，then please press volume up key, volume down key, and power key together, then start software updating. Step 4：Please according the phones note that “Long press power key to continue”, then press power key for a long time. Step 5：Please attention: when updating, don’t remove the cards, and battery. 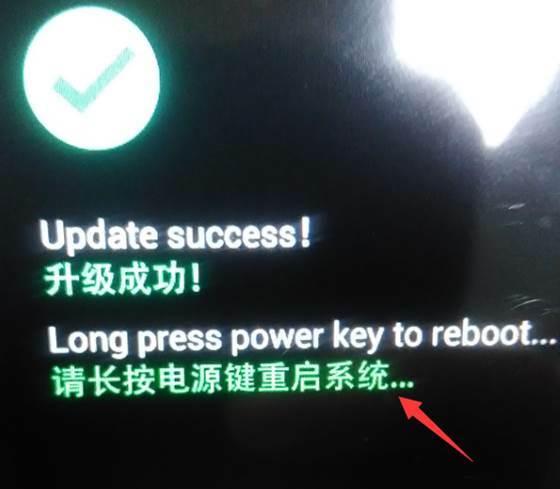 Step 6：Please according the phone note that “Long press power key to reboot”, the will have switch on pic, it means the updating is finished. 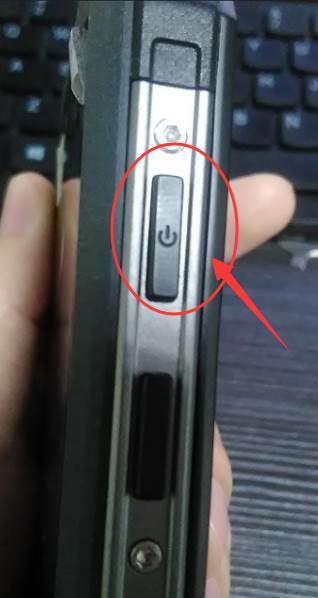 Step 7：Finally the phone could be used. Have problem in install the rockchip drivers? 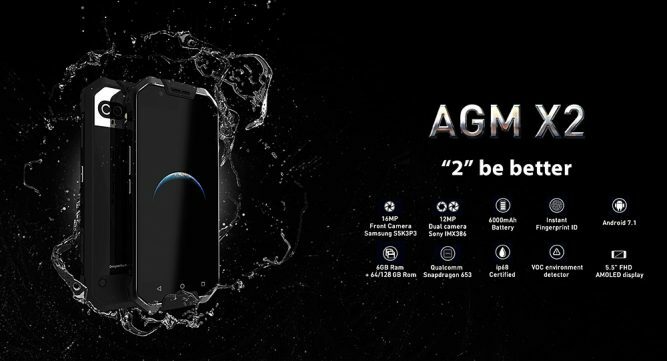 no worry, rockchip release the drivers auto-installation tool, download here!